Bringing parallel programming to mainstream software developers is one of the main goals of Intel’s Tera-scale research program. Microsoft Visual Studio is a widely popular software development environment that can also be used for developing parallel applications to run on the SCC many-core platform. 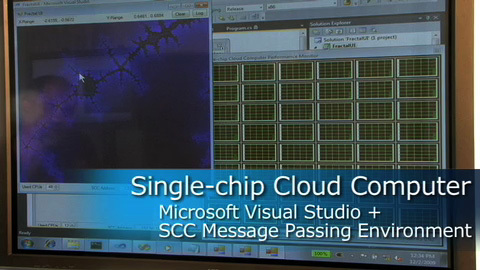 Visual Studio 2008 is demonstrated working together with Intel’s research SCC message passing environment. 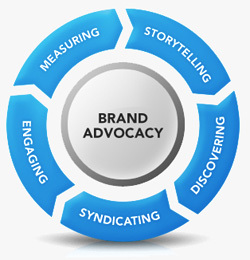 This allows programmers to directly take advantage of the cloud-like message passing architecture of SCC. Proves how easy it is for a programmer to setup a project, edit, compile and run applications that take advantage of the unique features of the experimental SCC. This podcast is from the live webcast at the Clift Hotel in San Francisco on December 2, 2009. This demo followed Intel CTO, Justin Rattner’s opening remarks on the Single-Chip Cloud Computer, the latest Intel Labs milestone in the Intel Tera-scale Computing Research Program.